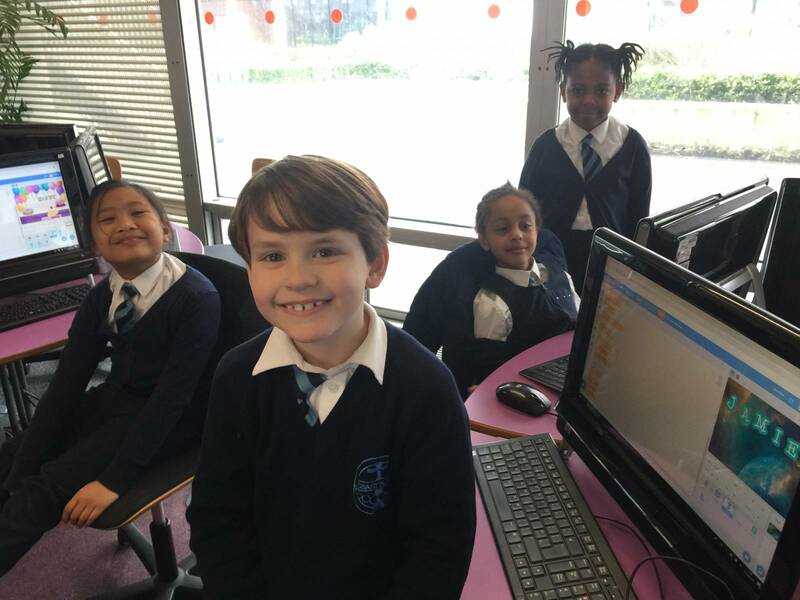 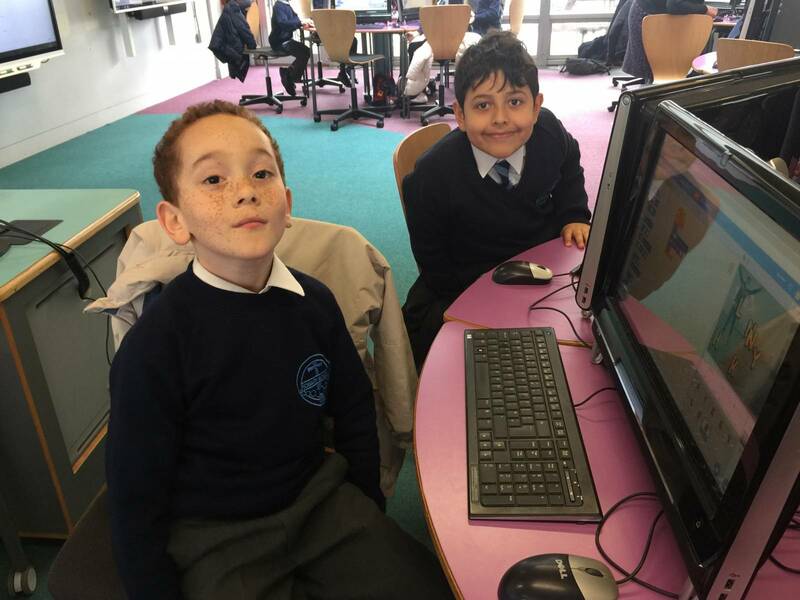 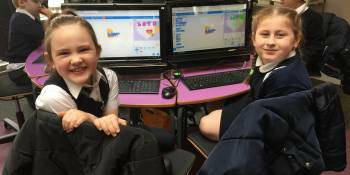 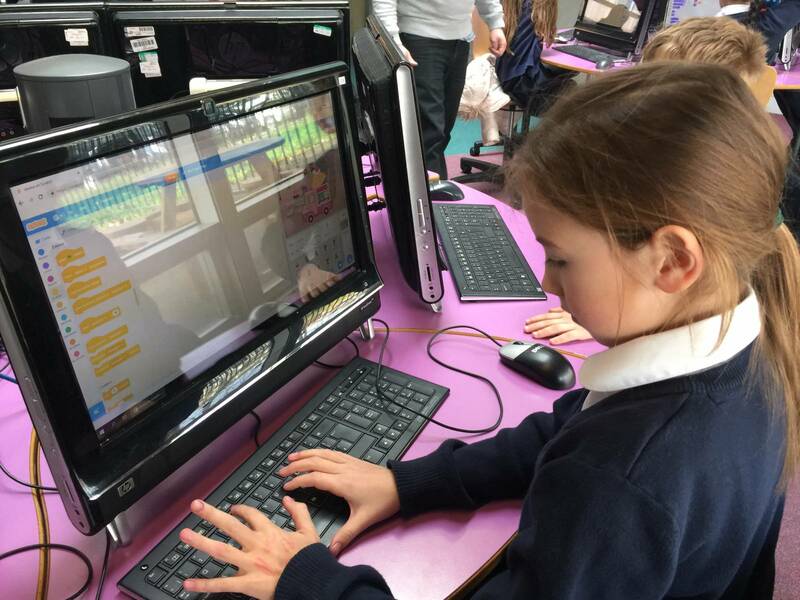 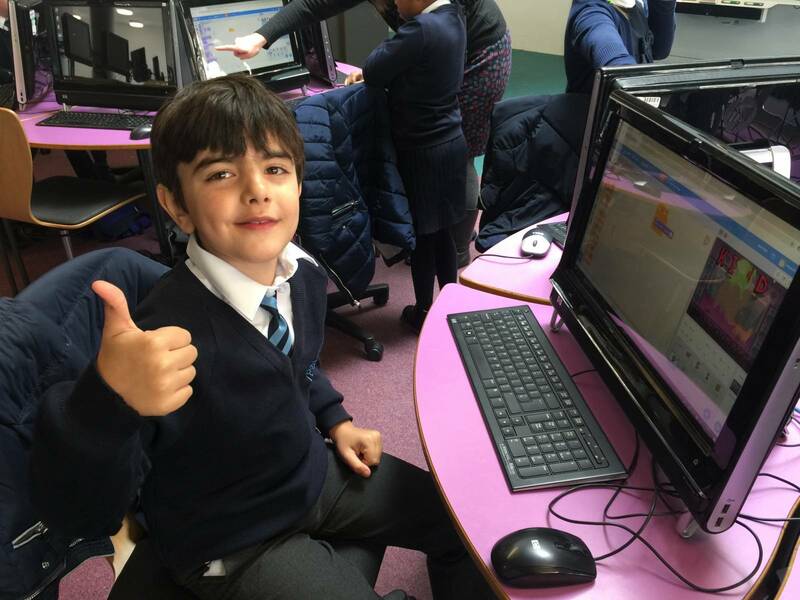 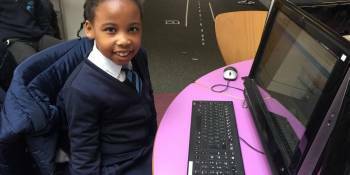 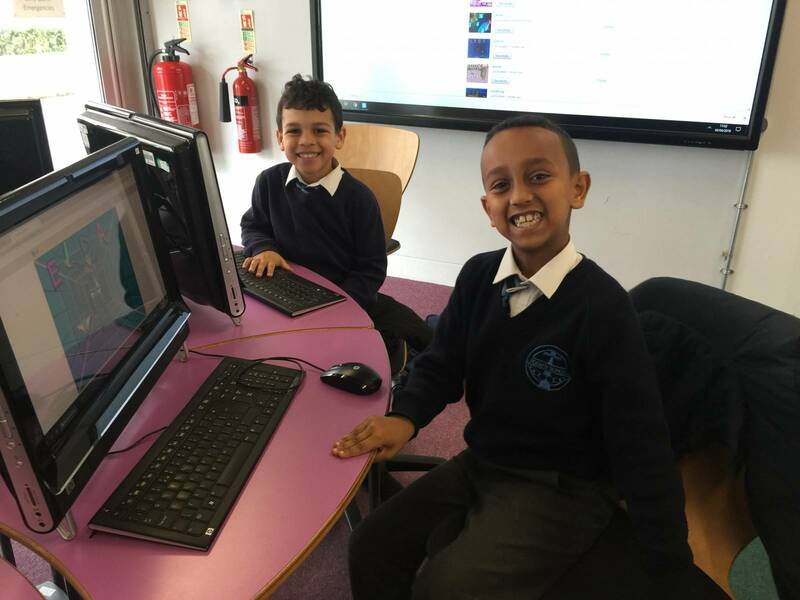 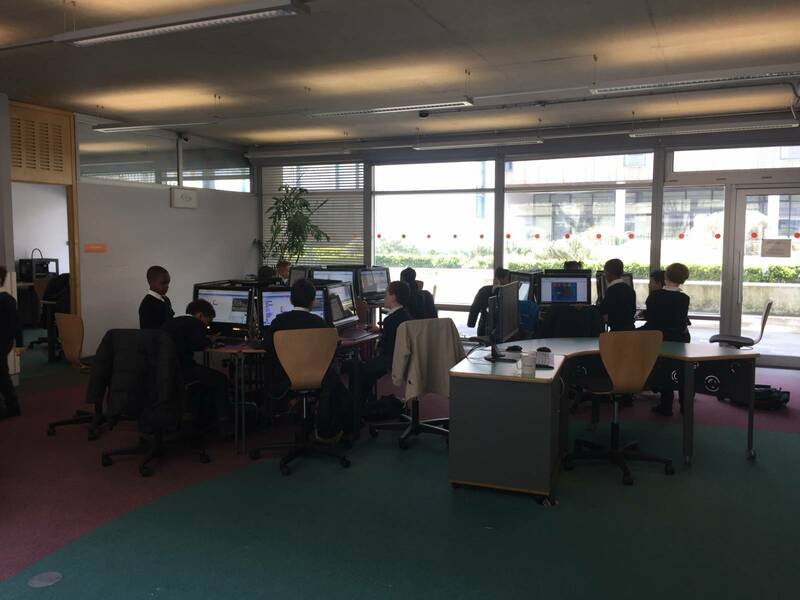 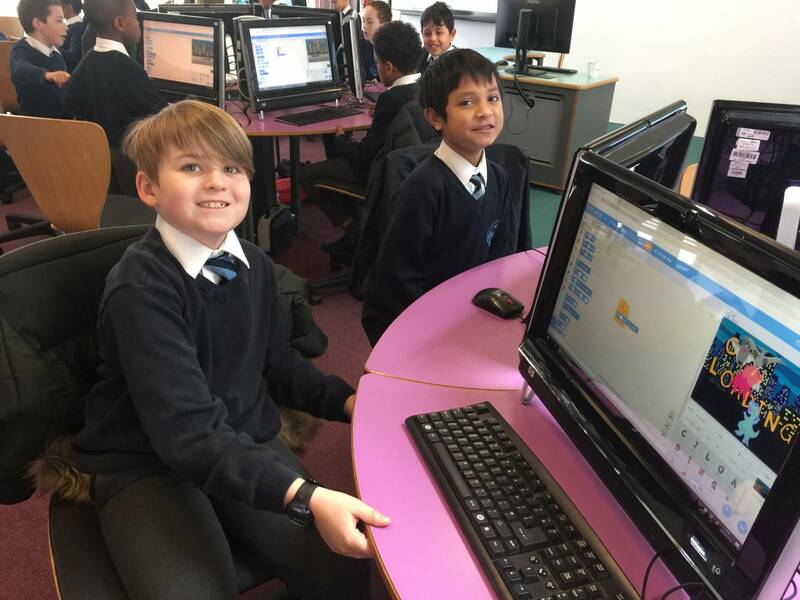 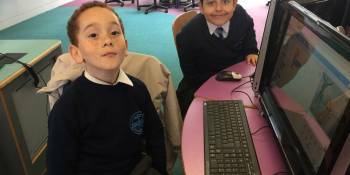 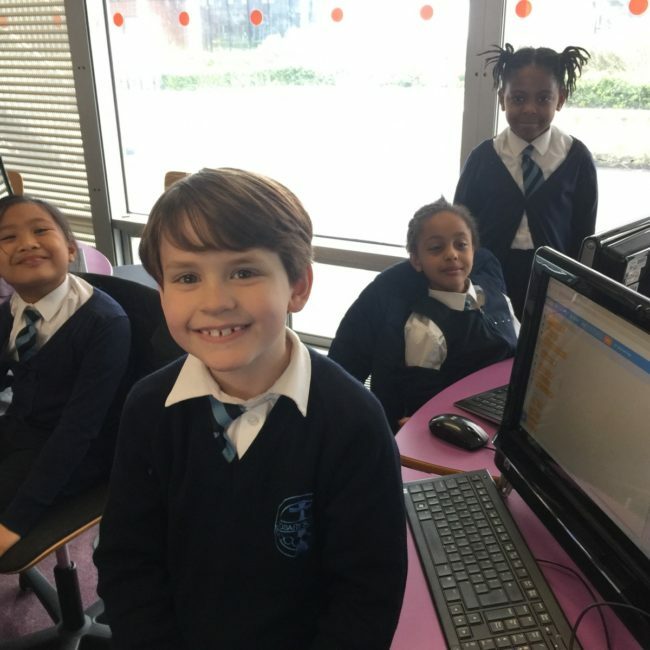 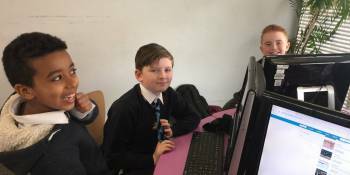 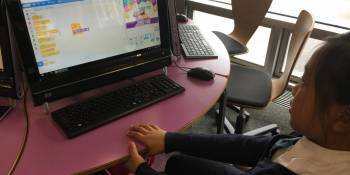 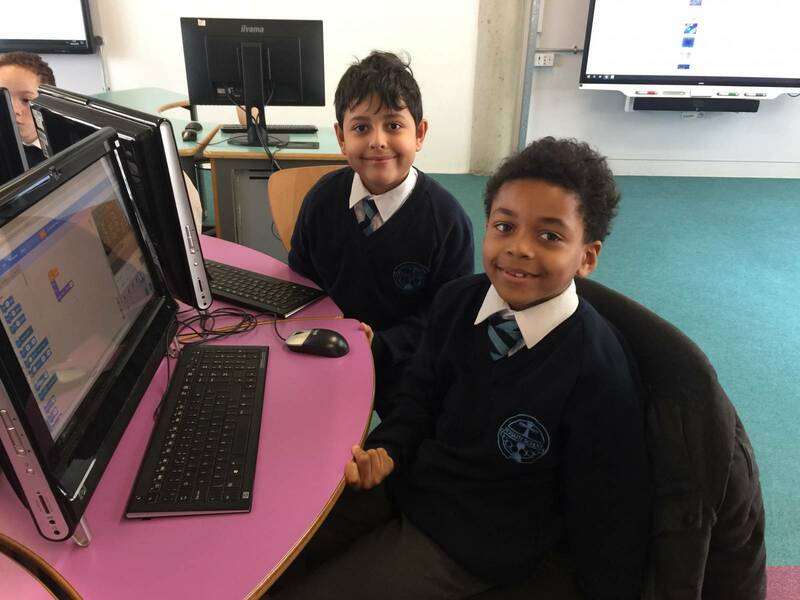 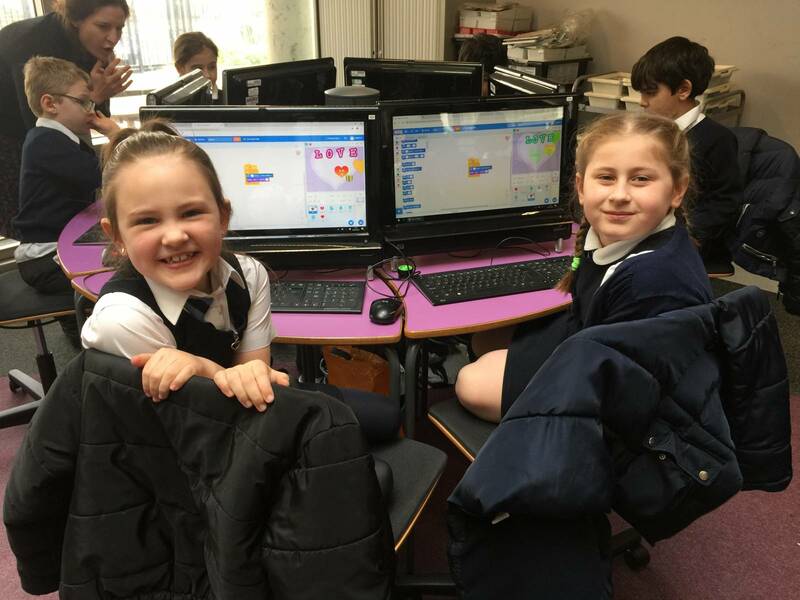 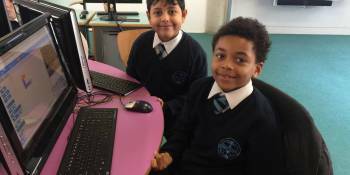 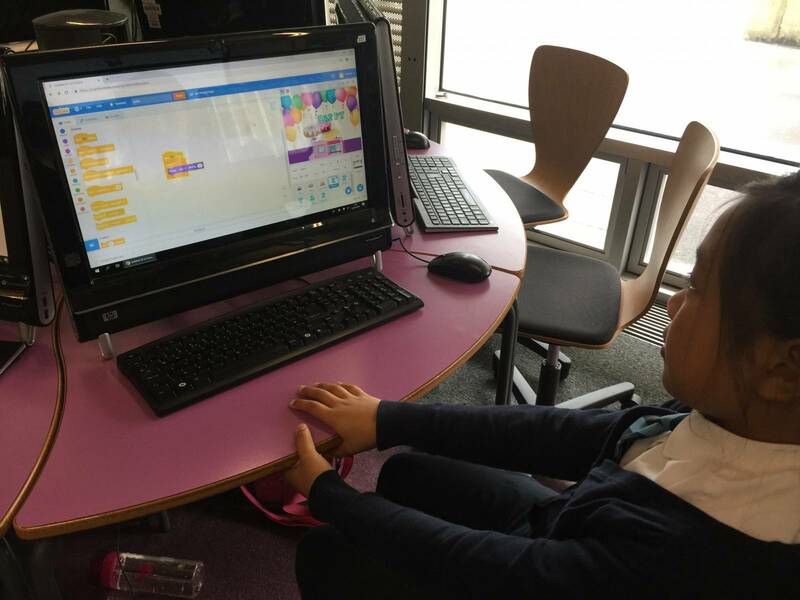 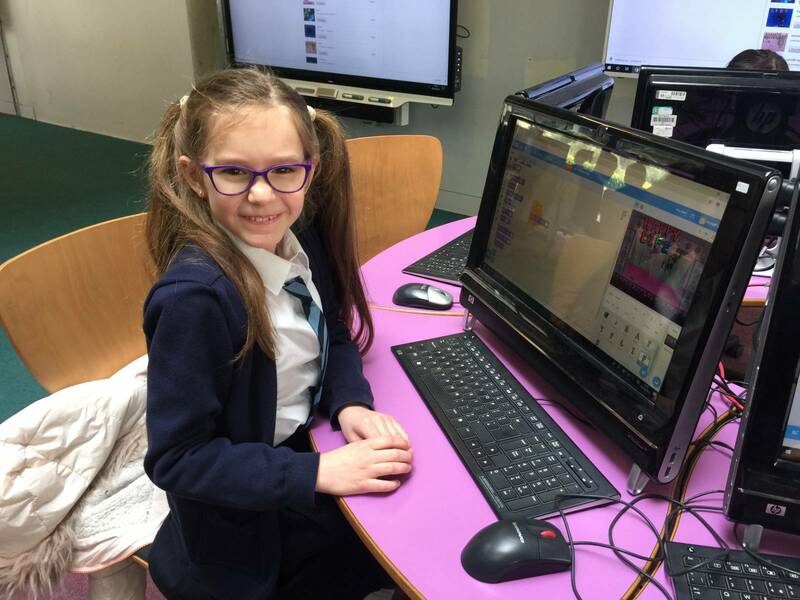 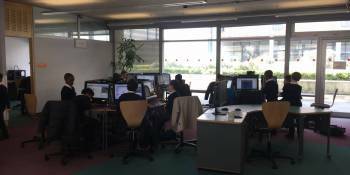 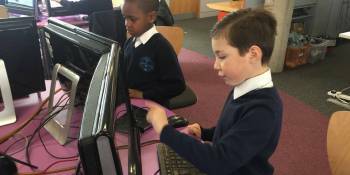 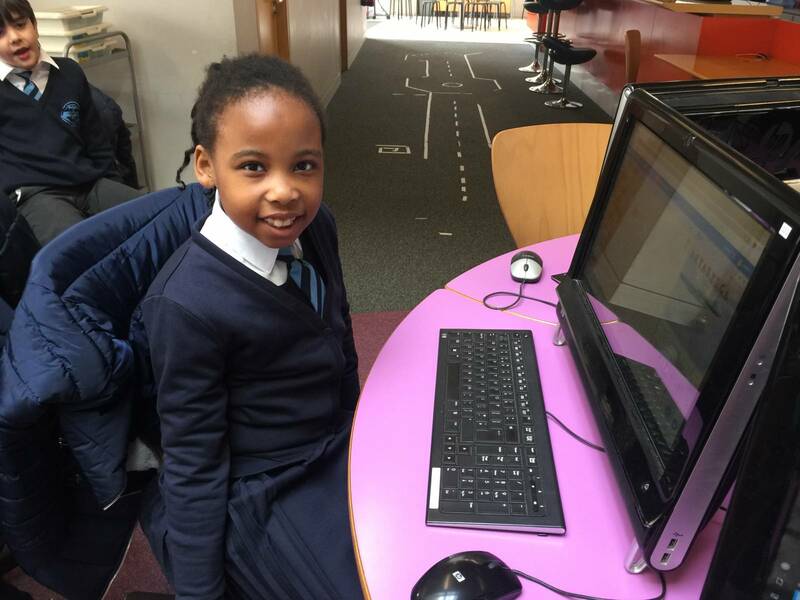 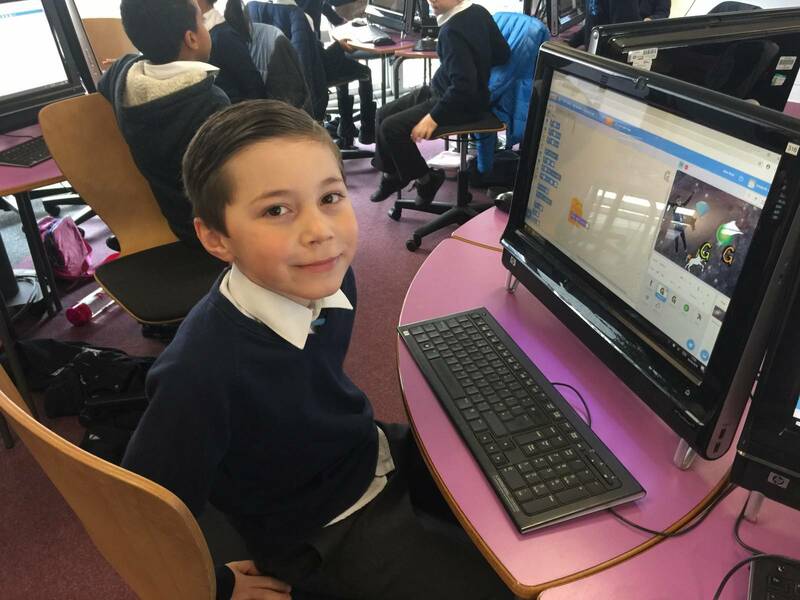 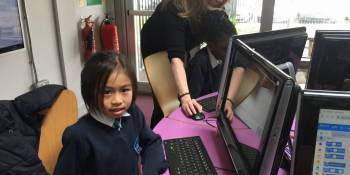 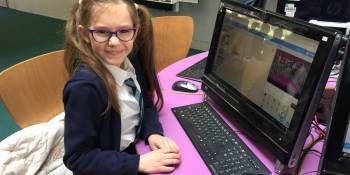 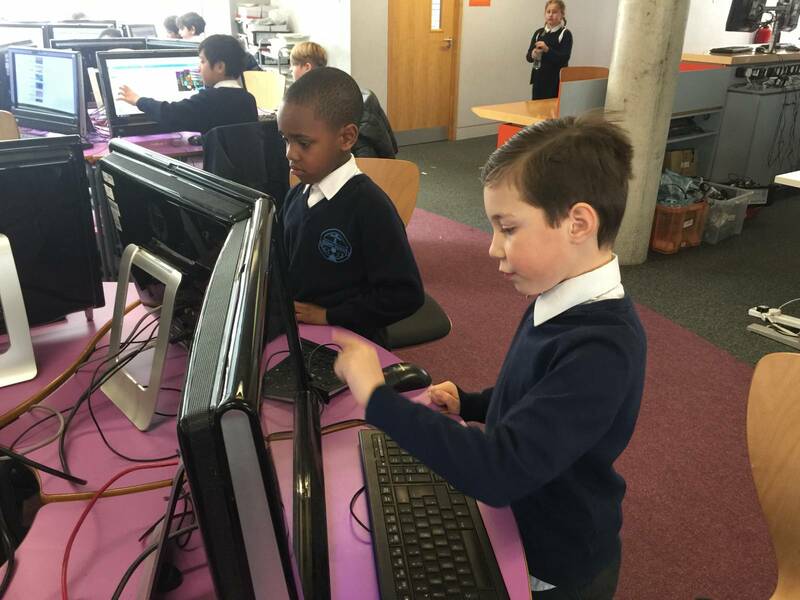 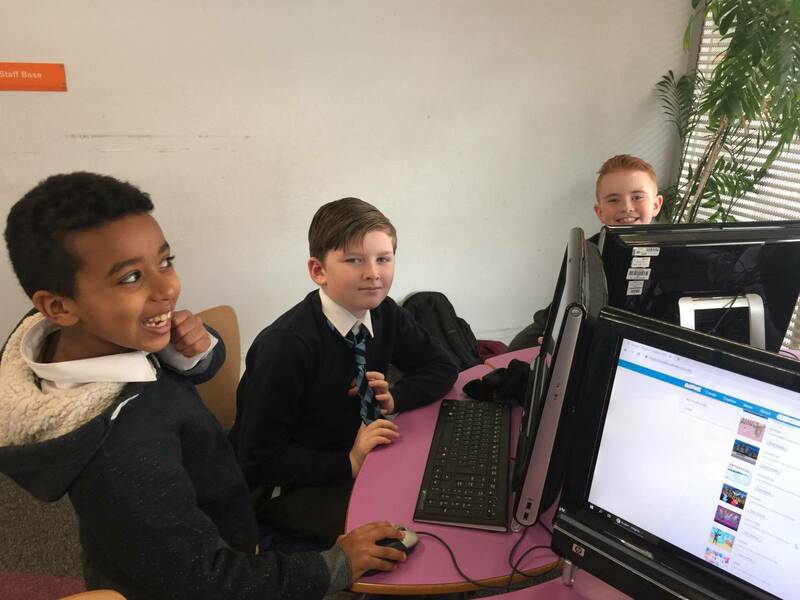 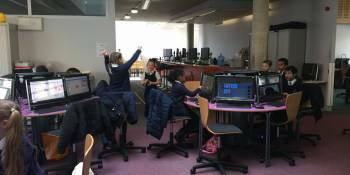 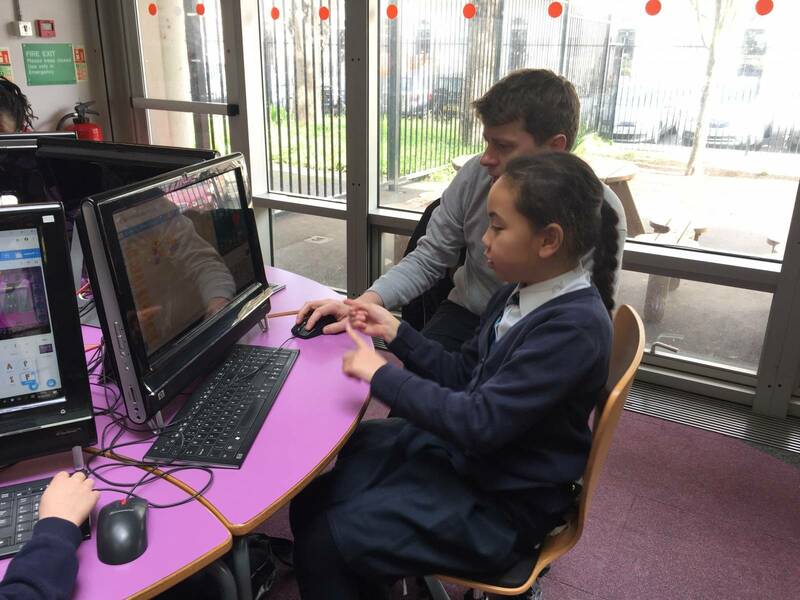 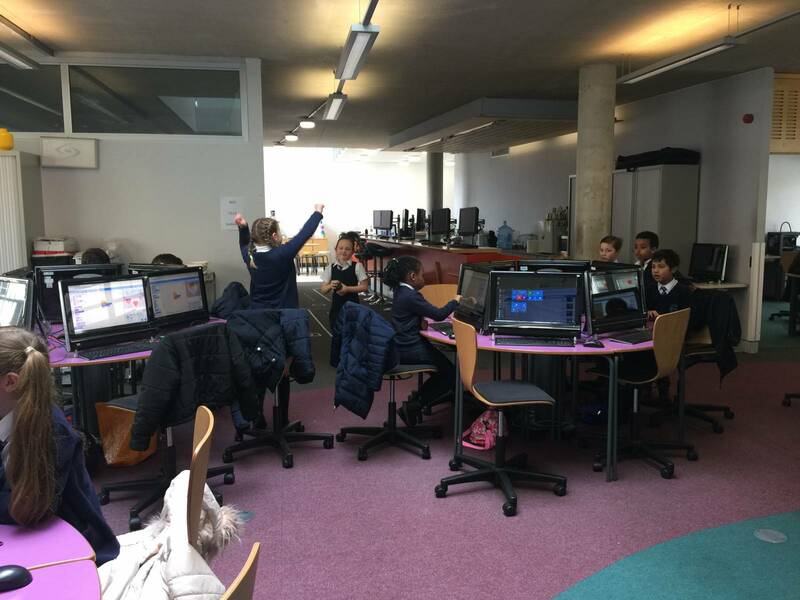 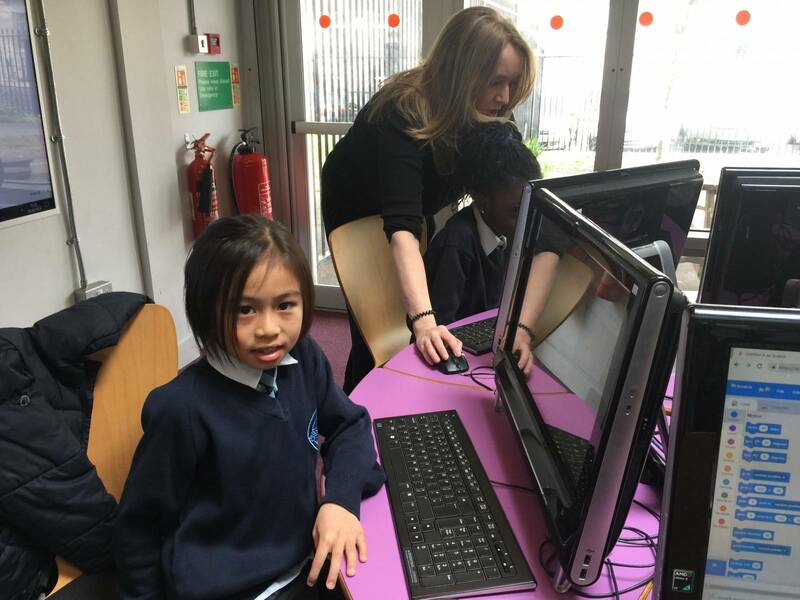 Yesterday, Flamingoes attended CLC to learn how to code using the software ‘Scratch’. 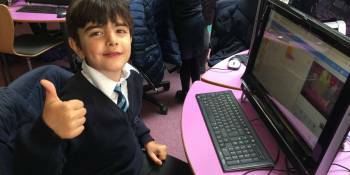 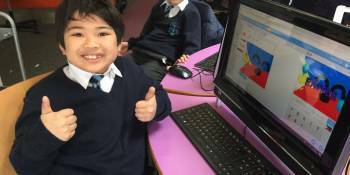 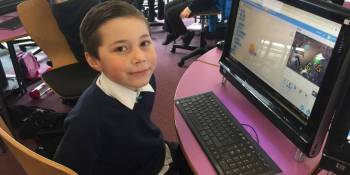 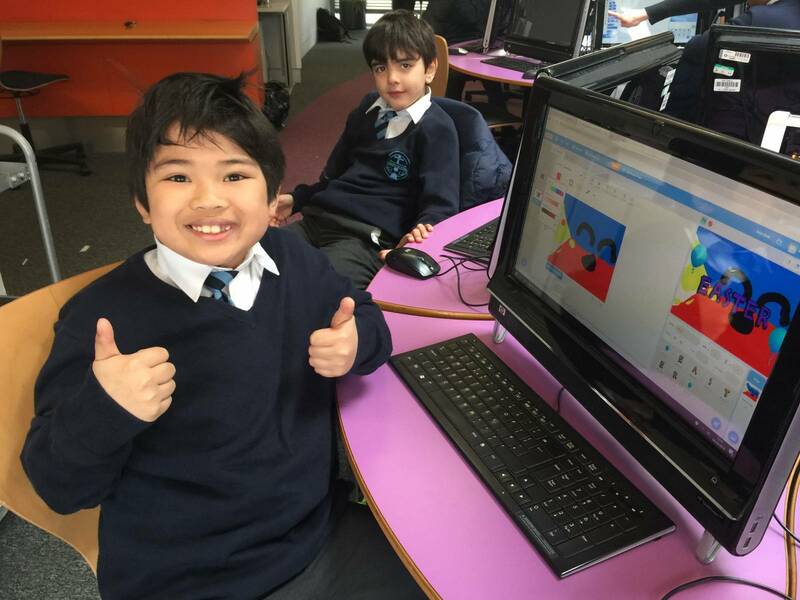 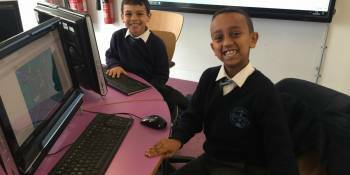 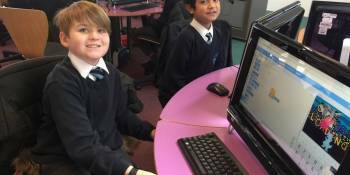 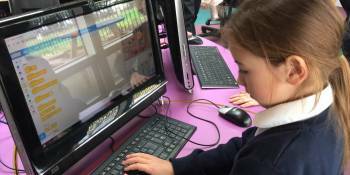 We learnt how to make code to add animations to letters and sprite characters. 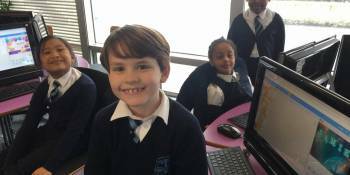 It was a lot of fun creating Easter animations. 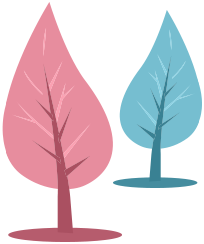 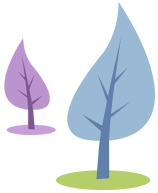 Have a look at some of our designs below.